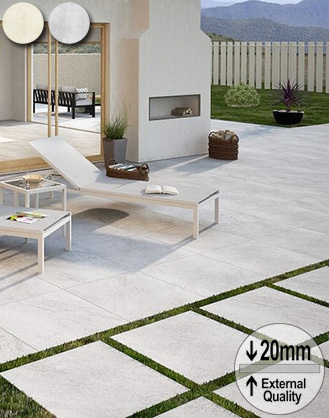 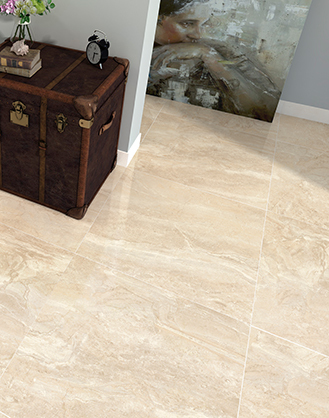 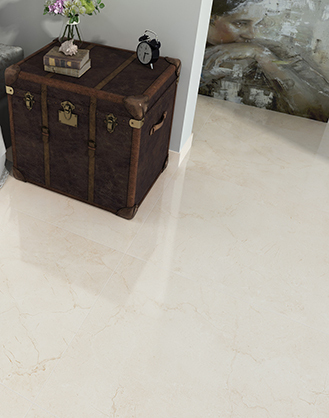 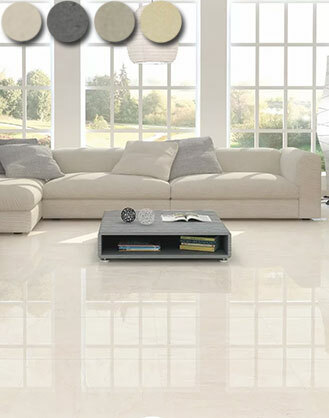 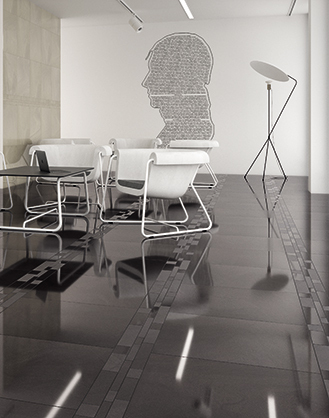 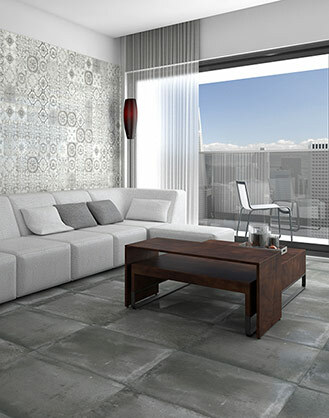 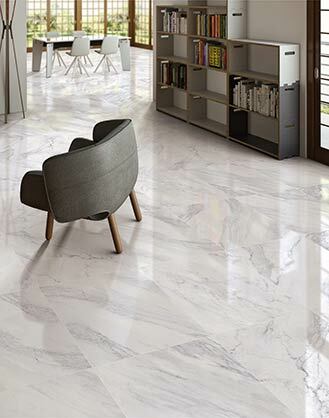 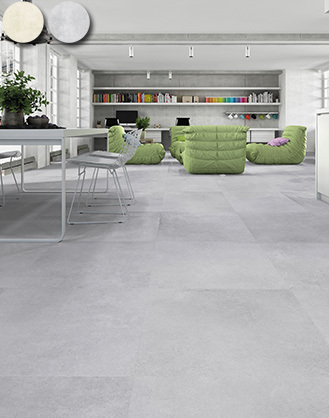 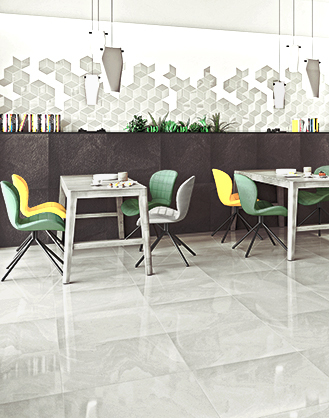 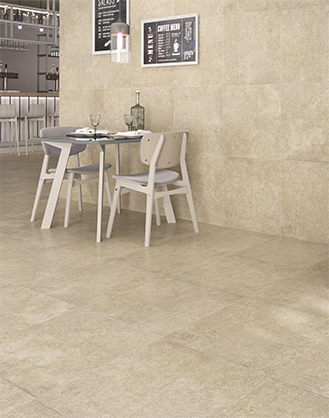 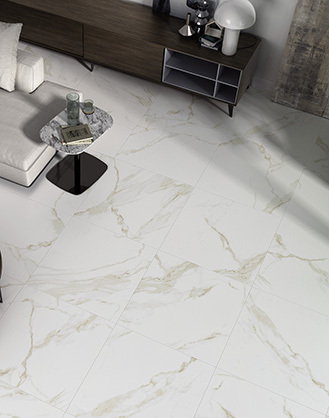 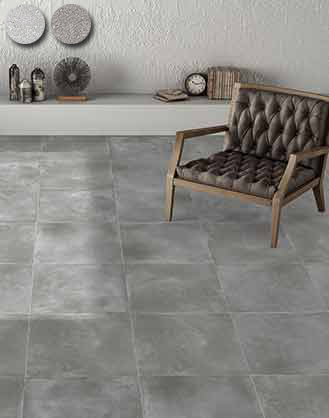 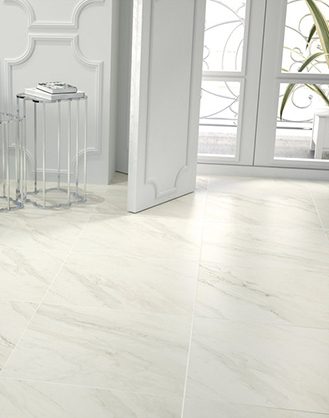 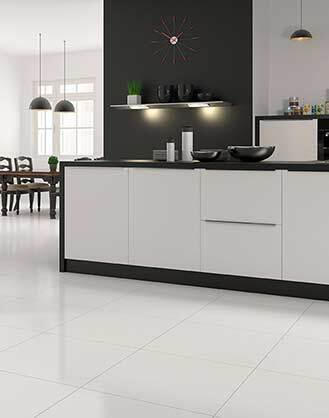 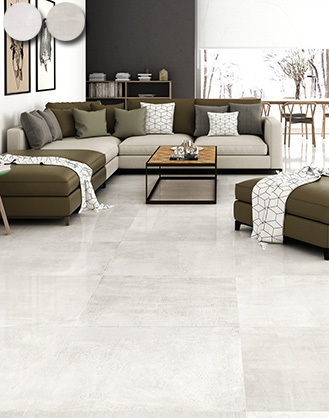 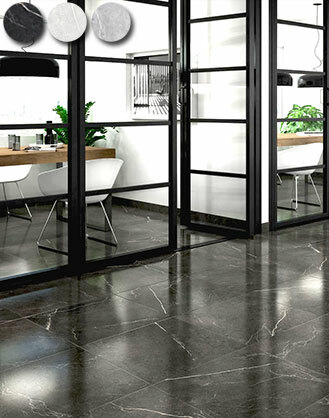 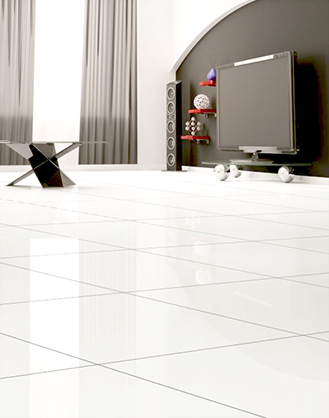 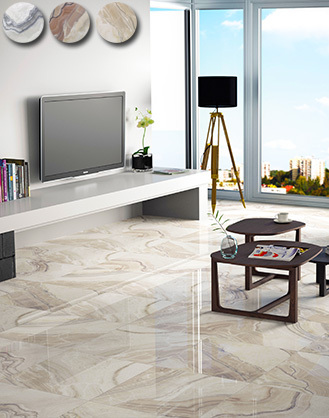 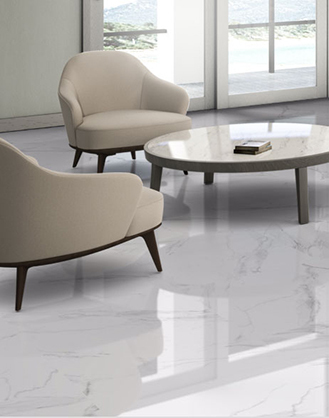 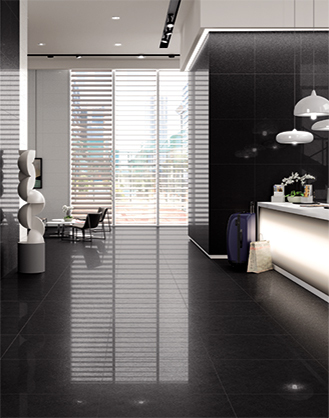 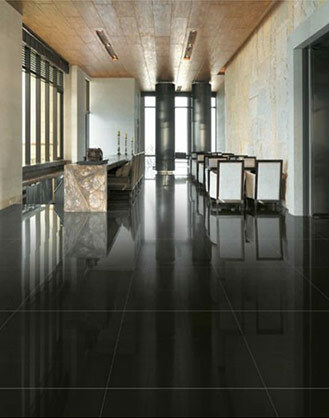 Probably the most popular modern floor tile size, 600x600 porcelain tiles are large enough to create the feeling of open spaciousness whilst not looking oversized for most rooms in the home. 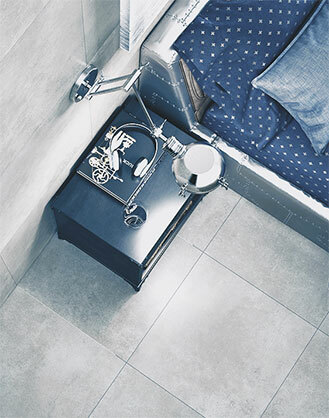 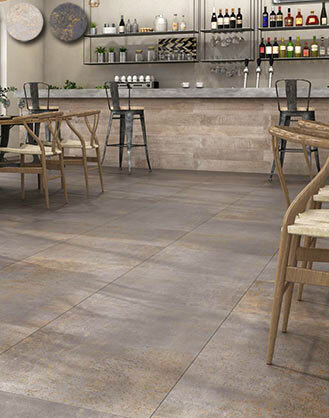 Our range of 600x600 porcelain tiles covers most design trends, from marble effects to plain minimalist modern polished porcelain, through to the very en-trend industrial urban worn concrete effect tiles. 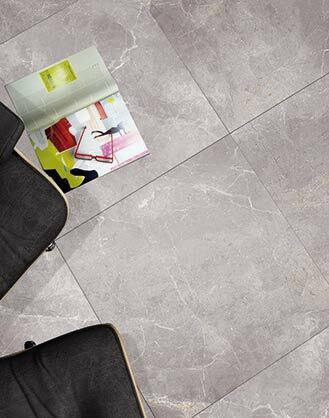 All of our 600x600 tiles are available as full tile samples giving a comprehensive representation of colour, texture and finish. 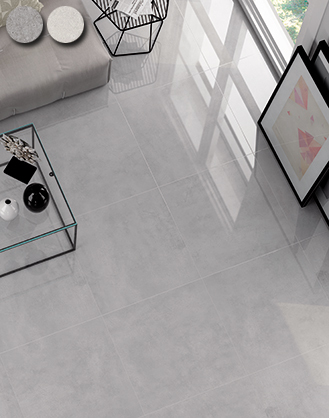 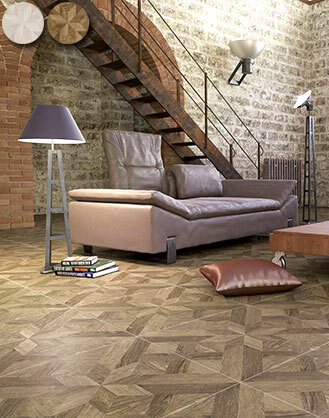 All of our porcelain tiles are ideal for use with underfloor heating allowing for the creation of tiled floors for all seasons. 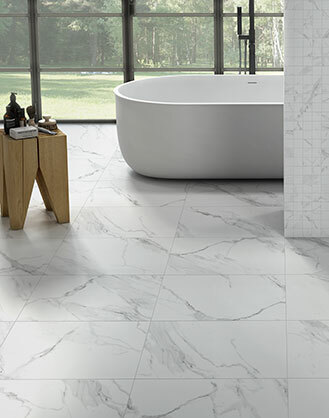 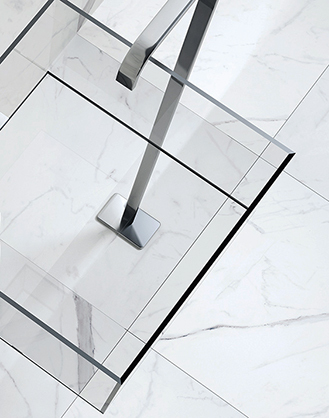 We are very confident that our 600x600 porcelain tiles offer some of the best value available in the UK tile market, but don't forget we offer our Price Promise whereby we offer to beat any competitors price on a like for like product.